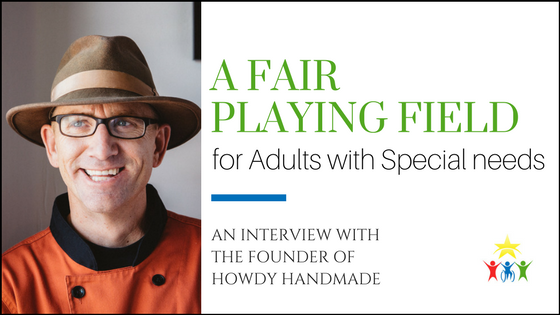 A little wh­ile ago we did a blog over Netflix shows and movies that featured special needs. We had a lot of fun making it so we decided to the same with HULU. A few things to note: The information we listed underneath the trailer is taken straight from a combination of IMDB, Rotten Tomatoes and Netflix itself. 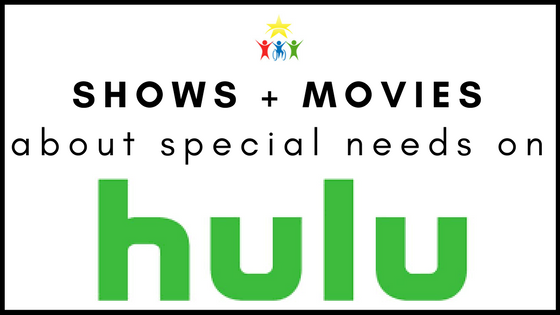 As with Netflix, Hulu also changes out its movies and shows from time to time, so if you are reading this post a while after it has been posted, you may not be able to find the media listed below. However, if it is a HULU original, it will be there. Everyone has a Netflix account, and if they don’t, they’re mooching Netflix from someone else. 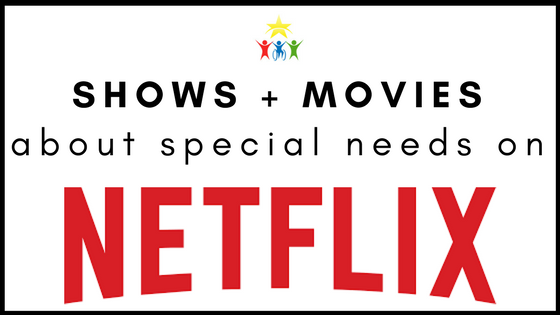 So, we decided to make a list of films and shows that focus on special needs.We organized the shows and films on Netflix by the special need represented within it, including Autism, stroke victims, cerebral palsy, physical disabilities and blindness. If we missed any shows or movies, feel free to comment below. It is said that the average American sees 5,000 advertisements a day. 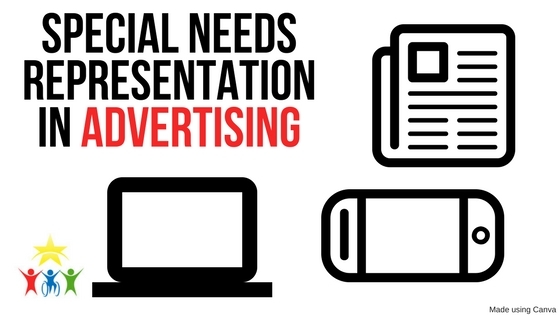 Whether you believe that statement or not, we can agree we see a lot of ads. Think back: How many ads have you seen in the past day? 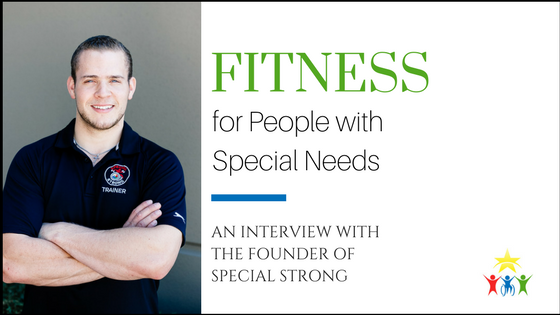 How many included someone with special needs? “Not many” would be an understatement. 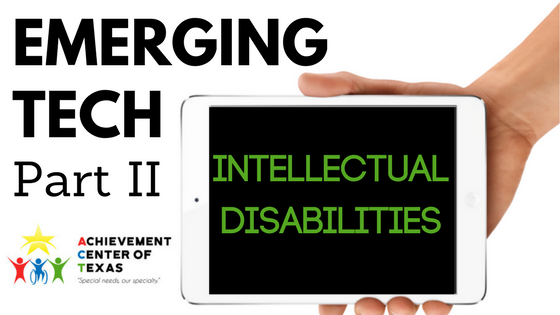 When assistive technology for those that have special needs comes to mind, physical aids tend to be more commonly known. 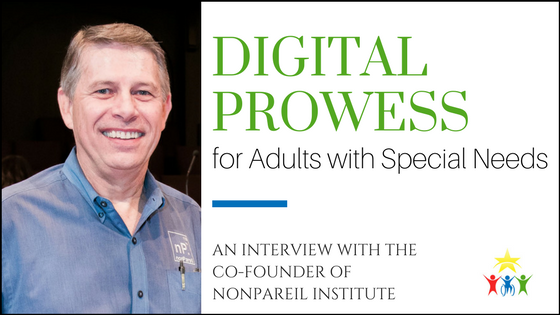 However, with the recent and rapid development of tablets and apps, many new options have been presented for those with Intellectual Disabilities. Understanding what a student needs to grow takes a little time and a little patience and sometimes just gaining experience throughout the years. Once you get a hang of inclusivity, it’s relatively smooth sailing from there. 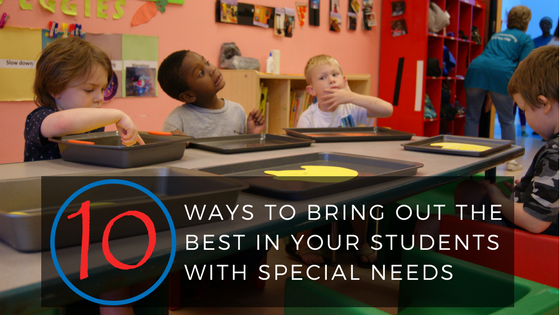 If your goal is to bring out the best in your students, we have some great pointers for how to bring out the best in your special needs students specifically! The last few decades have yielded a number of scientific advancements in the medical field, ensuring that natural problems that arise within humans can be altered or even completely “fixed”. 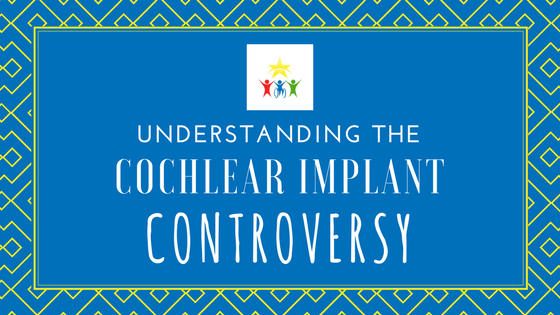 One of those inventions includes cochlear implants. The three key components for being successful while searching for jobs and applying for positions you can really learn, grow and excel at is honesty, confidence and positivity. 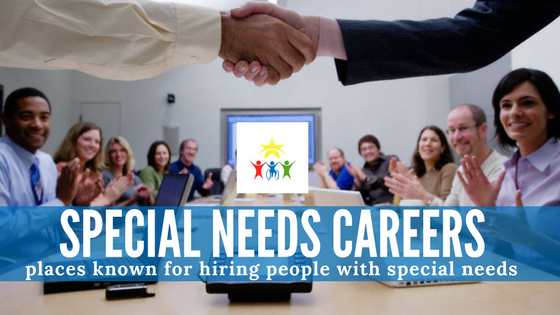 Unfortunately, not all of this is enough to get the actual job, you have to find places that are in need of new employees first and foremost!